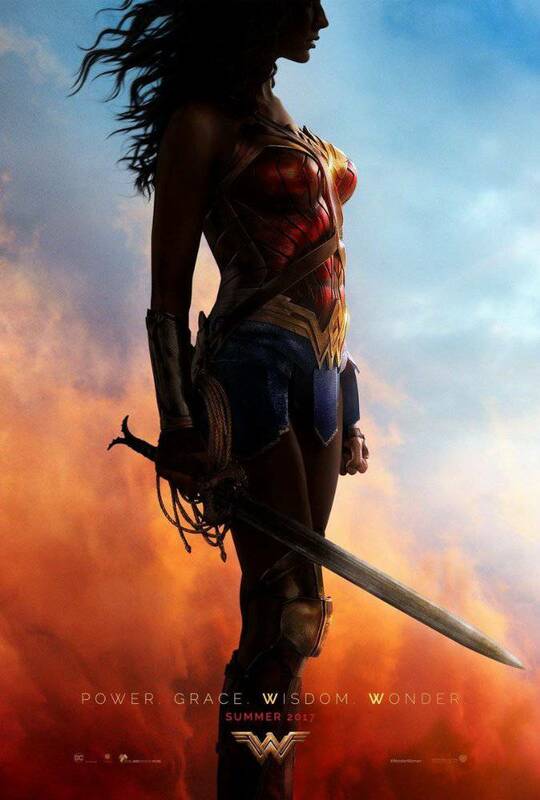 Wonder Woman is DC Films' big summer blockbuster hopeful, bringing the origin story of Diana/Wonder Woman to the movie screen for the very first time. Being a complete origin story, we will get to look back at Diana's past, starting when she is an eight-year-old girl, the only child on the mystical Amazonian island of Themyscira. In order to realize that part of Wonder Woman's life onscreen, we'll see a young actress take on the role of young Diana - and that actress is already out doing some free PR for her Wonder Woman debut. Wonder Woman will be in theaters on June 2nd. It is Rated PG-13 for sequences of violence and action, and some suggestive content.